Sewer problems is not something anyone things about until it happens to them. It could start off with a slow draining sink, tub, or toilet. This will sooner or later turn into a full fledge sewer back up. Below we will give you some tips and hints when it comes to dealing with your sewer. If you see a slow draining sink, tub, or toilet, your first instinct is to just ignore it. Never ignore this problem, over time it will get worse and worse. Start by buying a drain cleaner to see if you have a small clog. This could be easily corrected if caught early enough. If you have already tried a drain cleaner and there is still a very slow drainage, it is best to call a professional. A professional can easily remove a clog inside your line and start your water flowing fast again. 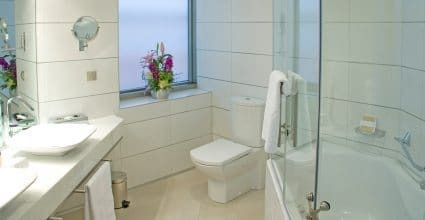 If you have a problem that has already begun to overflow from your sink, toilet or tub, call a professional immediately. 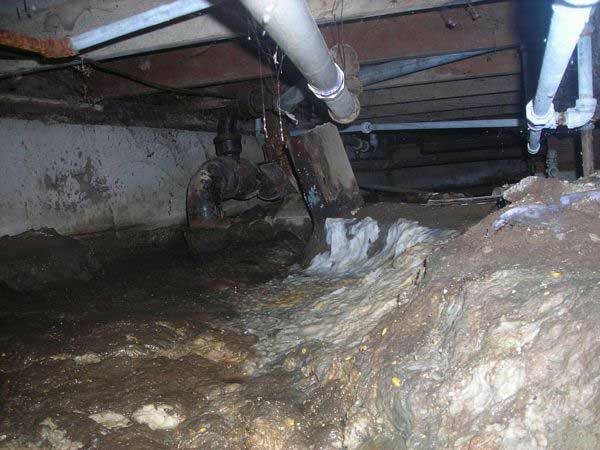 Sewer back flow can be hazardous to your health and should only be handled by a professional. 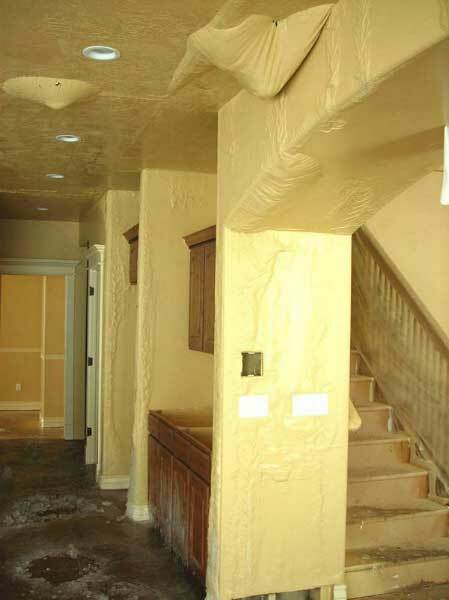 Colorado Disaster Cleanup Services in Denver is insured and has the proper equipment to deal with sewage back flow. 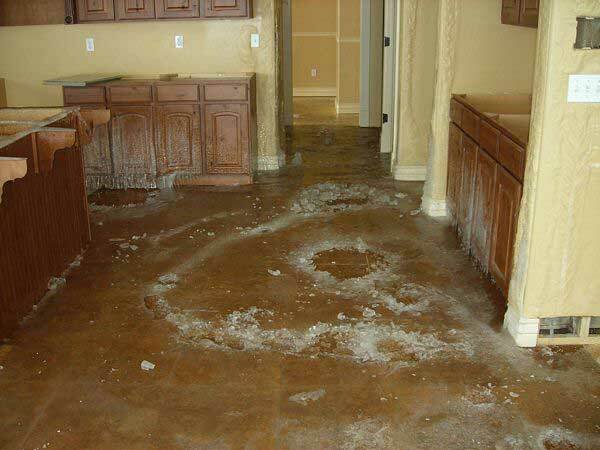 If sewage has backed up into your home or outside your home, it is important to stay away. Ensure your children, pets, and yourselves stay away from the affected area until professionals have arrived and assessed the situation. Once the sewage has been removed a disaster cleanup professional should talk with you about what has caused the problem. The problems could consist of a faulty sump pump, full septic tank or a backup in your system. This can be caused by a clog or a root that has grown though your lines. 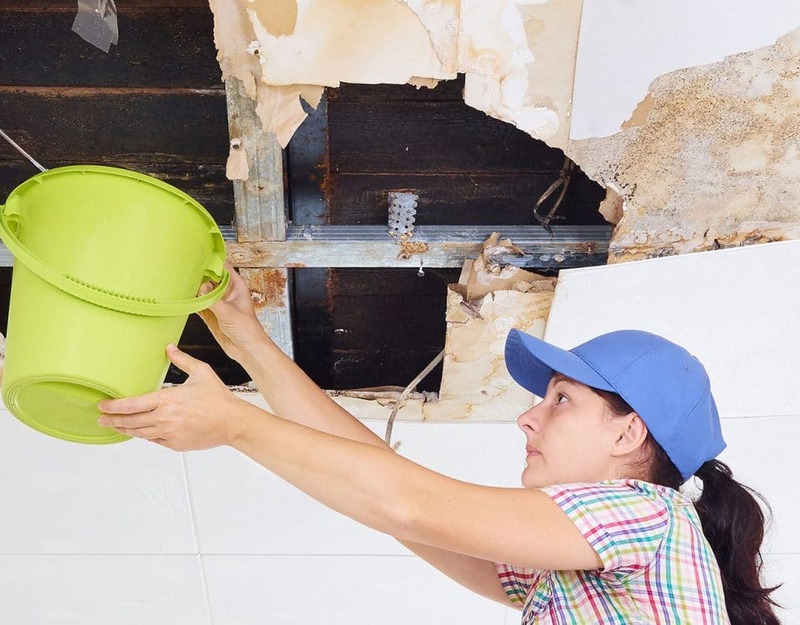 The disaster cleanup professionals will then take care of your problem by either removing the root, clog, fixing your sump pump, or pumping your septic tank. 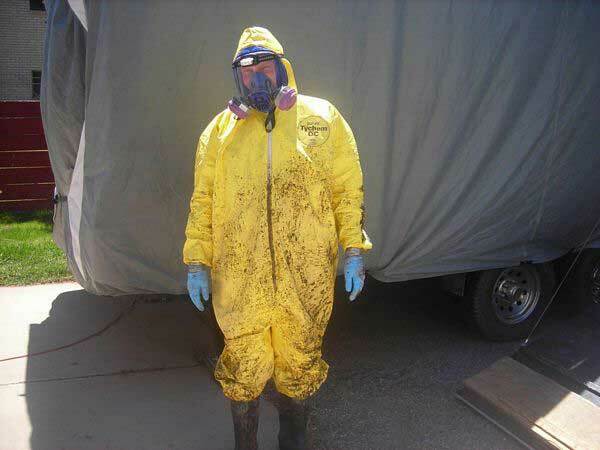 If your disaster cleanup service professionals are certified and insured they should ensure the entire area is safe for your return and that the smell and any mess that was made is completely cleaned up. If you are looking for a great Disaster Cleanup Service in the Denver area, give Colorado Disaster Cleanup Services a call! We are here to help! The Aroma is Killing Me. I need help with my sewer! 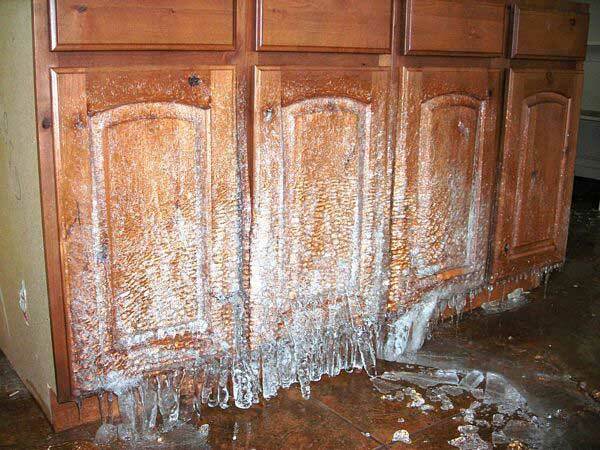 You Had Frozen Pipes And Now They Have Burst! What To Do? !